Founded in 2008, Musical Mentors Collaborative is a nonprofit organization that offers free and individualized music instruction to underserved public school students in New York City by training and linking volunteer teachers in student-run university organizations with these students. This study examines the decision by the organization’s executive board to expand from three to six university chapters over a two-year period. 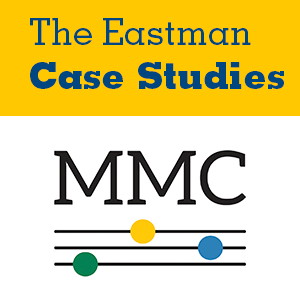 The case concludes by asking the reader to create an expansion plan that details the actions needed to establish a new university chapter of Musical Mentors and to examine the implications of its commitment to instructor autonomy.